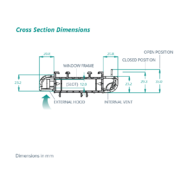 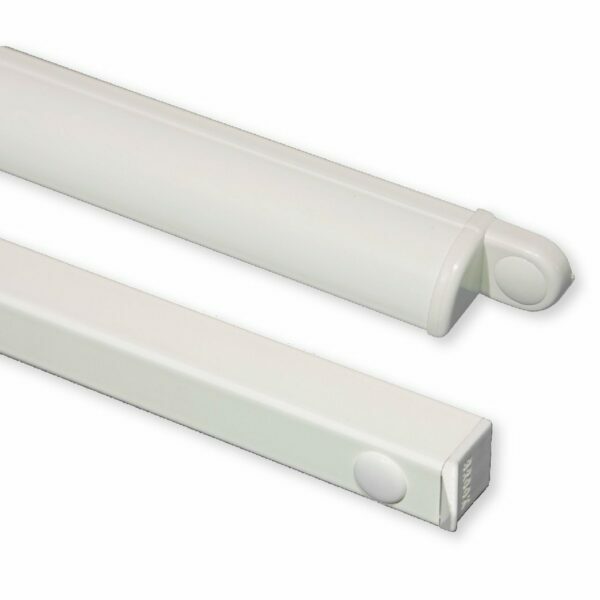 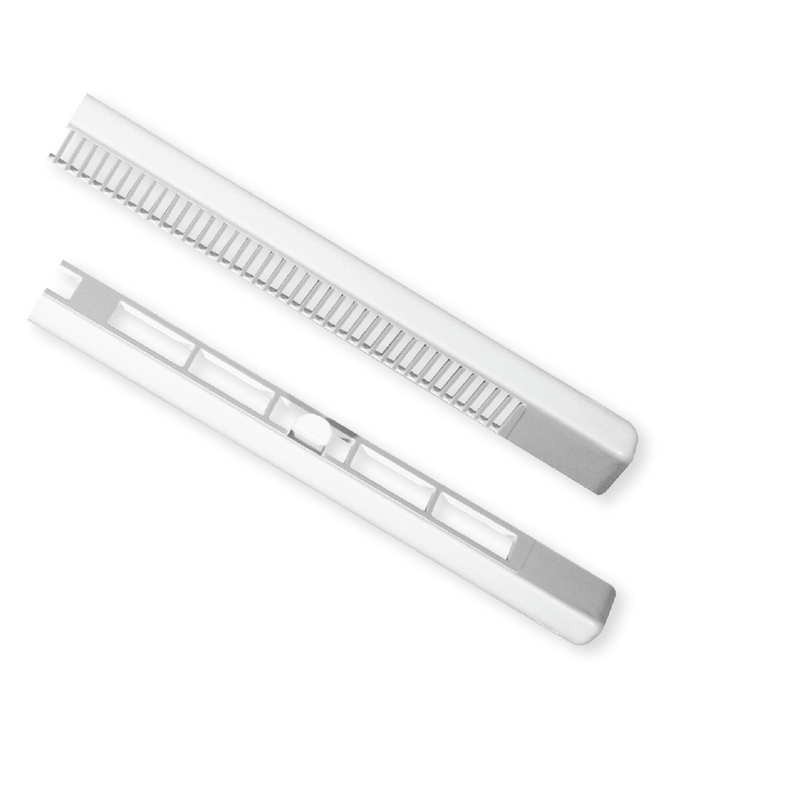 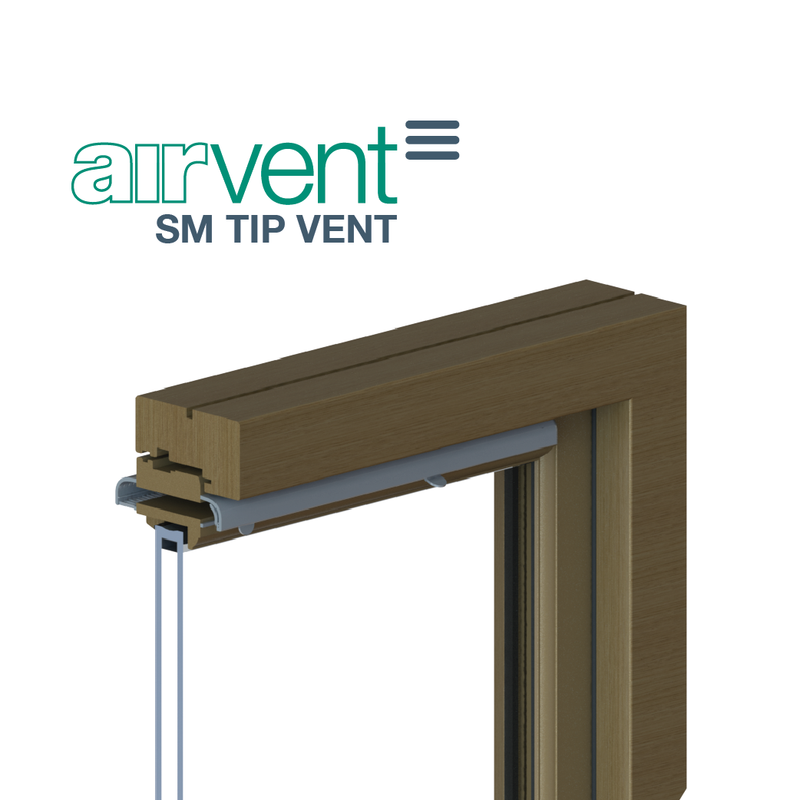 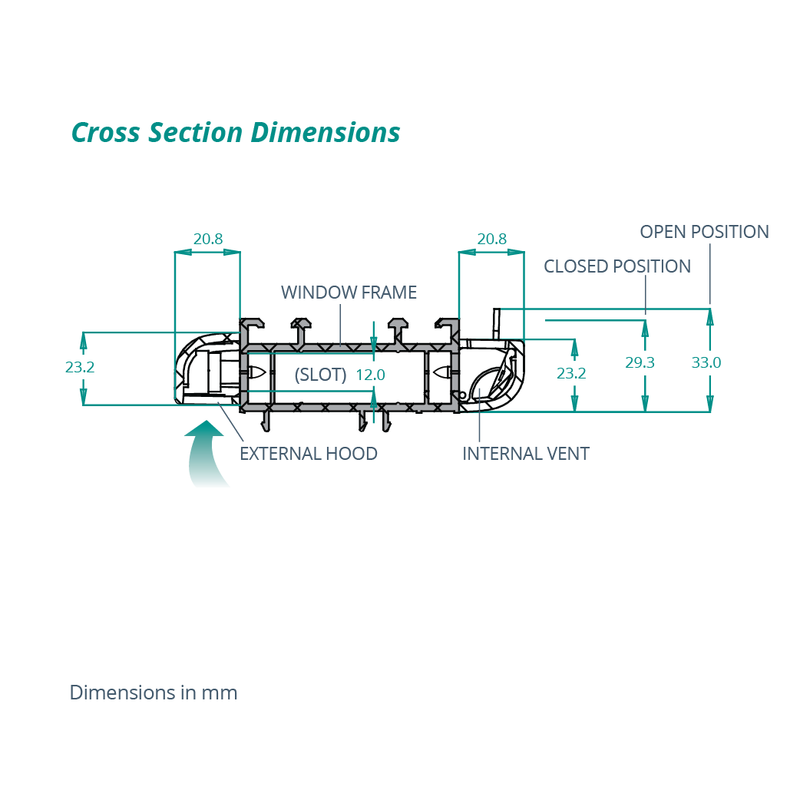 The SM TIP VENT is a modern, high quality, dual opening, plastic window vent available in 3 core airflow sizes. 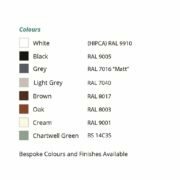 The SM TIPVENT is available in a range colour options to suit your specific project needs. 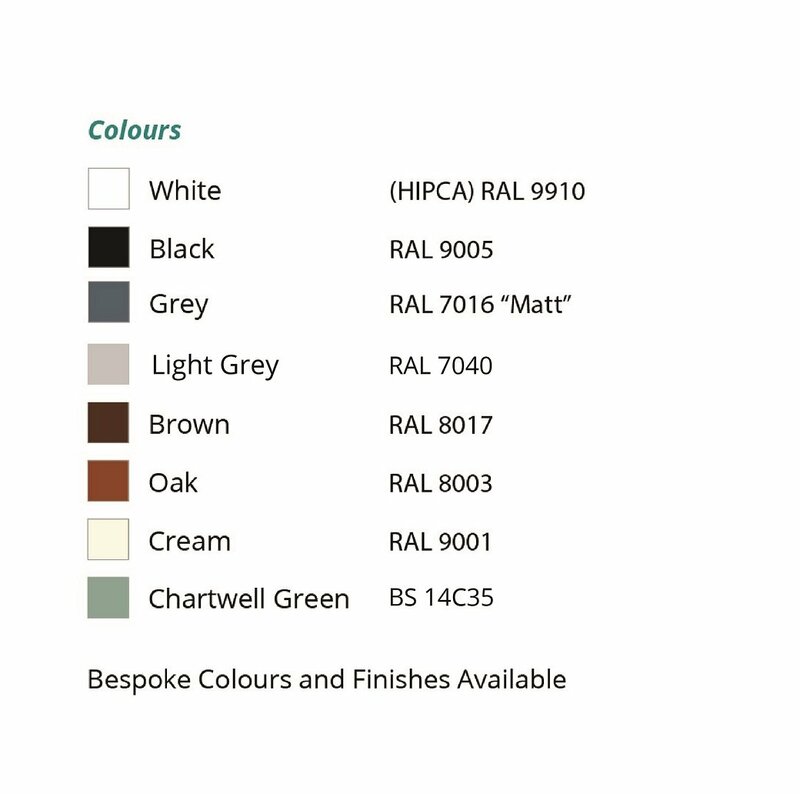 Mixed colour sets of internal vent and external hood available on request. 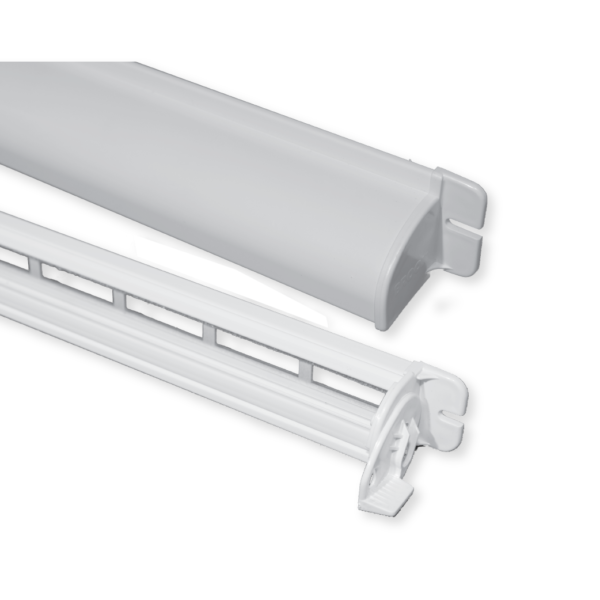 The SM 1400 is a severe weather rated surface mounted vent complete with wool pile seals for added performance, making it an ideal solution for exposed locations. 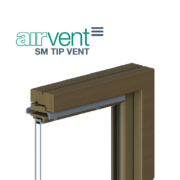 The airvent SM 1200+ combines all the great benefits of the SM 1200, along with a rod control operation. 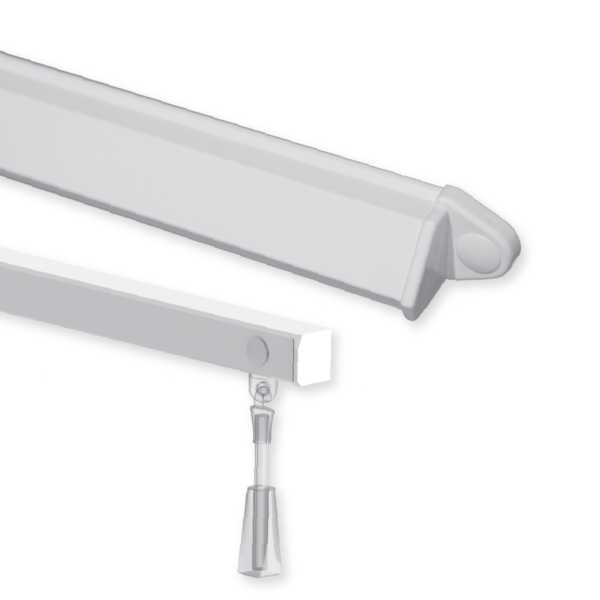 The SM 1000, with its 10mm slot size and sleek, rounded external hood is the perfect slimline surface mounted window vent solution.